Bringing a high that combines pain numbing properties with psychedelic tendencies, this is our own take on the world famous diesel strain. 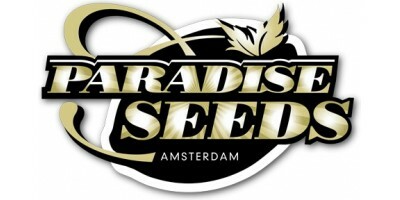 Six feminized auto variety seeds in one packet, combining the benefits of quick harvests, big buds, great taste and medicinal effects. The best qualities of Jack Herer and White Widow lines crossed to produce a great combination of classic stable strains in perfect miniature form. A beautiful plant, trichome rich and resin heavy, that delivers a sativa head and indica body buzz alongside the taste of forbidden fruits. A quick harvest time and an uplifting sativa, this adapatable phenotype brings easy to grow management with a result that is trippy and psychotropic. A combination of Kush and Shishkaberry. Tommy Chong's choice of sweet tasting indica brings long lasting fruit power for couchlocker's delight. 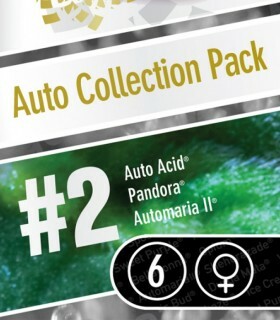 3 mindblowing award winning Indica varieties in one collection pack! Taking sativa to the next level. A mix of Holland's famous Amnesia and Kush. Super high THC count of 20 - 24% for those who love to soar! A mysterious mixture of indica and sativa bringing medical and recreational pleasure alike, a boost for the mind and relaxation for the body. A magical blend of indica and sativa produces a resinous plant that produces a super pleasant high combined with excellent relaxation qualities. Tripping the light fantastic and a growers' delight both inside and out, the sensation is up, up and sativa away with a mellow indica trail. Majestic to grow, delicious to inhale, this High Times Cannabis cup winner is a prize plant that rewards big and smokes with a full fruit flavour. An old school breed, preserved and regenerated through an IBL process to retain the resin coated goodness of the original with enhanced quality. An autoflower strain with medical properties this is one toke that keeps giving, with a long lasting buzz that is smooth and very soothing. 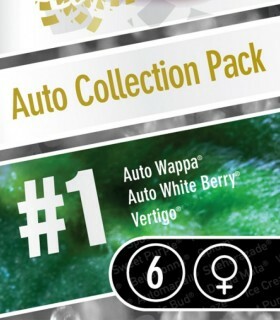 3 breathtaking & award winning Sativa varieties in one collection pack! This dual High Times and High Life cup winner is our original THC heavyweight winning strain and the strongest indica you will ever encounter. 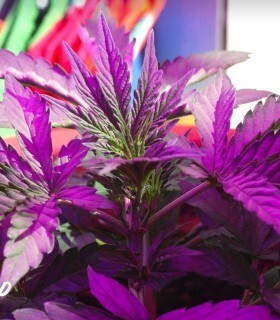 The perfect cannabis plant for the outdoor gardeners of the northern hemisphere announces itself with a minty sweetness and a pleasant high.